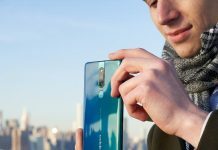 Selfie Expert and Leader OPPO, today announced the winners of its contest “Valentine’s day with OPPO.” OPPO launched the contest, targeting youths on the occasion of approaching Valentine’s Day. Started from 5th of February till 11th through companies’ official social media pages (Facebook and Instagram) the contest saw overwhelming participation from enthusiastic youths. Among numerous contestants, Ms. Pratina Pradhan and Mr. AayushKarki were chosen as the winners of the contest. 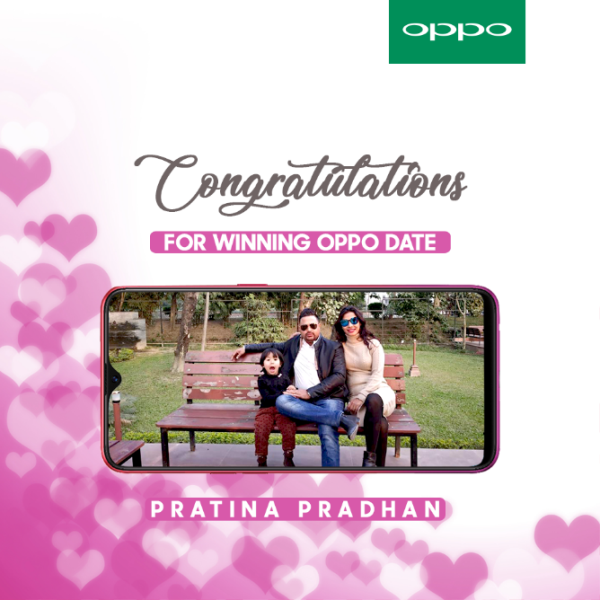 Both the winners won company sponsored “OPPO Date” for 2/each for Feb 14th, The Valentine’s Day. To take part in this contest participants had to post a picture with their loved ones using #OPPODate and #OPPONPas mandatory hashtags. 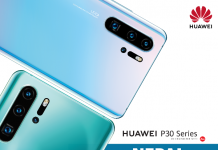 The winners were chosen anonymously via OPPO’s internal team. 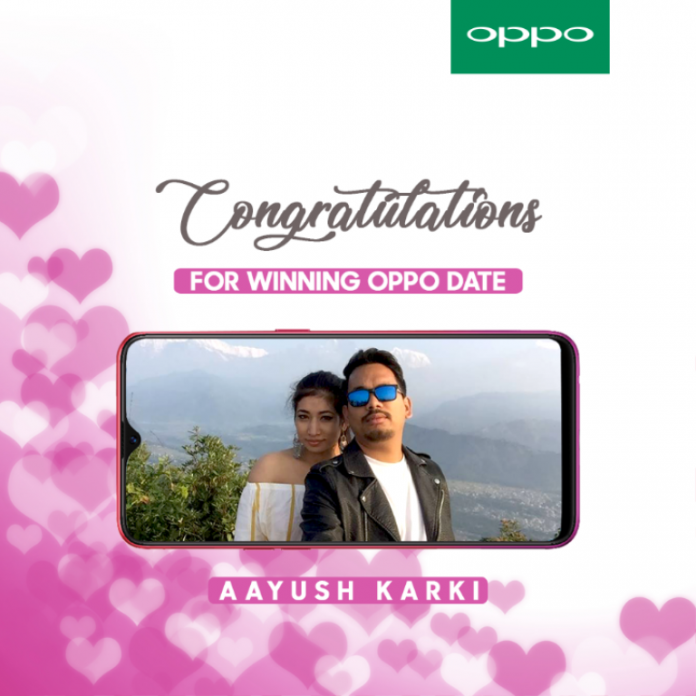 Both the winners Ms. Pradhan and Mr. Karki won fully sponsored “OPPO Date” for 2/each for Feb 14th, The Valentine’s Day. 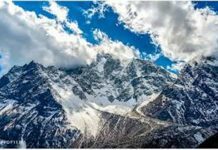 OPPO Nepal has been running such contests regularly targeting local and international festivals which are highly popular amongst youths.